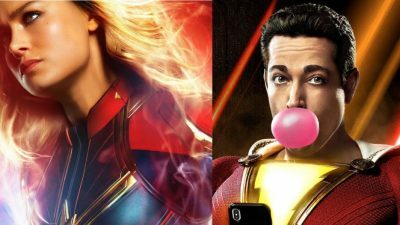 Dive into the history of Captain Marvel and Shazam! 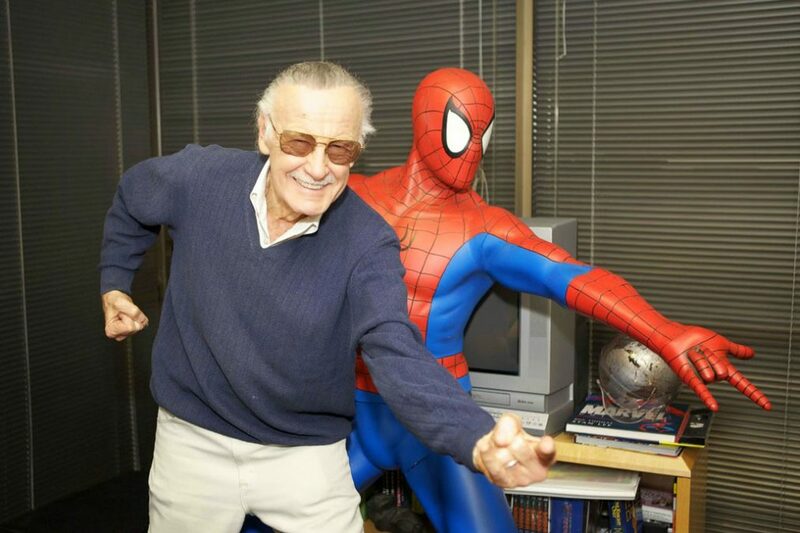 These heroes have shared their name, despite one coming from Marvel and the other from DC. 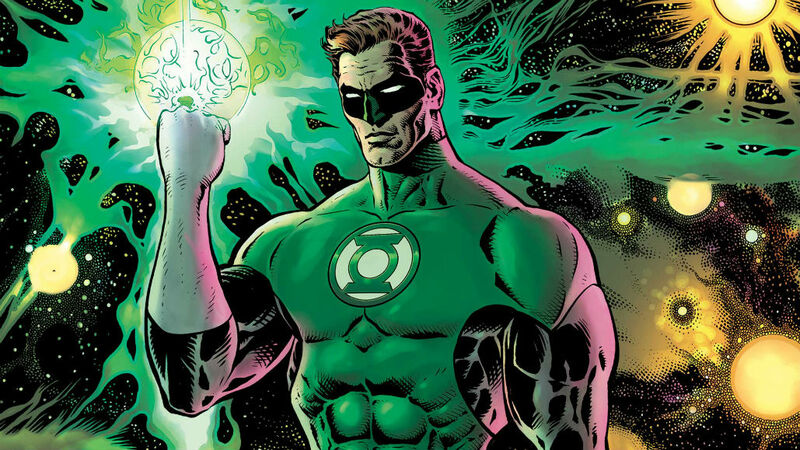 In The Green Lantern, Hal Jordan’s redemption begins not in saving the earth from a universe destroying cataclysm, but in protecting the lifeforms of the galaxy he has sworn to protect and keep safe. 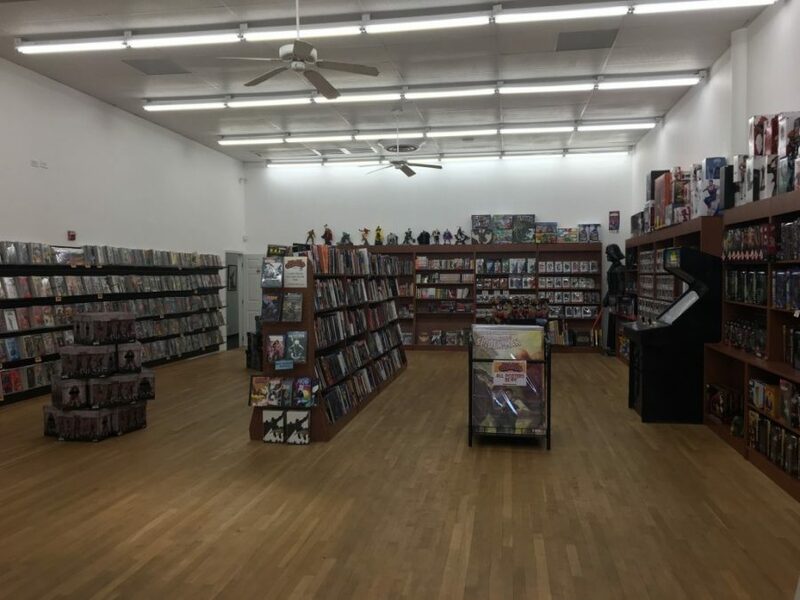 You can participate with your local comics community by reading, showing up, volunteering, starting a club, and asking your local comic shop what they need. 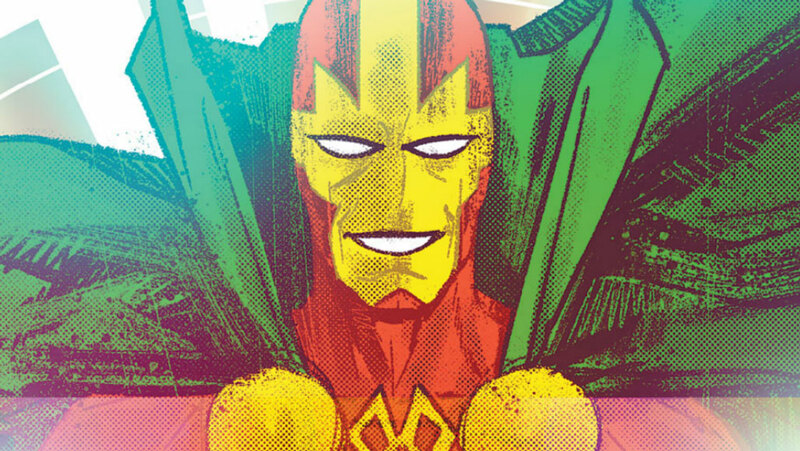 While Scott Free possess all kinds of amazing abilities, its his humanity that shines forth in Tom King's latest run of Mister Miracle that makes him truly heroic. 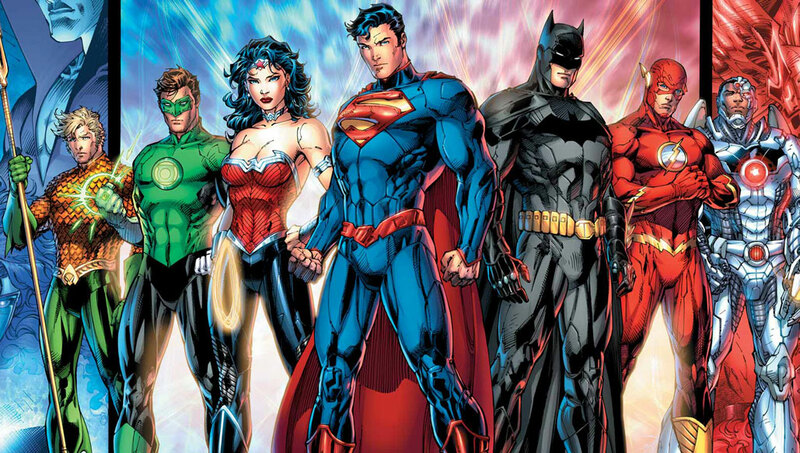 Comic book stories are told through old and new characters with timely, personal ideas that resonate with diverse readers and their vibrant communities. 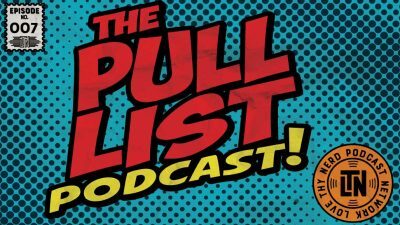 It is the last show for 2018 and Hector and Chris have a spoiler filled discussion of The Batman Who Laughs #1: The Grim Knight as well as their pull lists. Chris and Hector are back to talk about The Walking Dead, the cancellation of Daredevil, and the DC streaming service and toxic comic fandom. 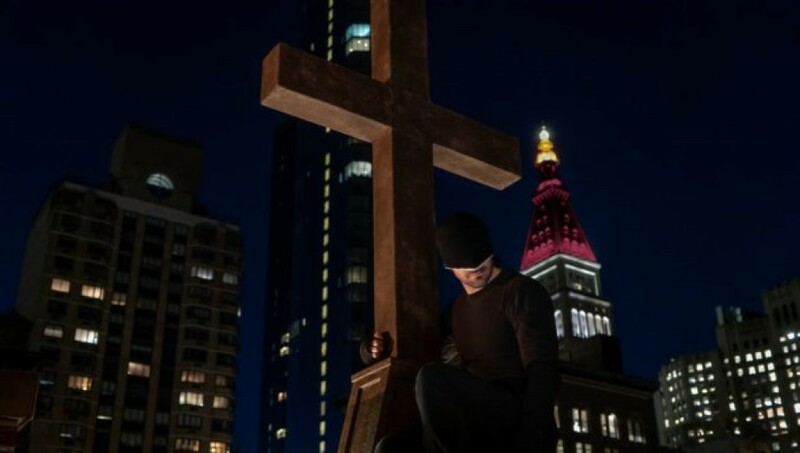 In a multiverse of possibilities, Matt Murdock believes in Jesus and lives in accordance with his faith.